Even though Nginx is the 2nd most used web server, it is rarely recognized by anyone outside of an IT field that uses it directly. This makes it a very hard sell, especially within start-up companies (a great place for NginX) relying upon VC funding, where brand recognition of the providers/manufacturers used in your IT environment can be a factor in funding. Due to being less known, NginX does lack on advanced community support along with modules and add-ons when compared to Apache, luckily the community support available is generally more than enough. The same goes for locating experienced NginX administrators, but again, the learning curve is very small. allowing staff to be adequately trained in a short amount of time. 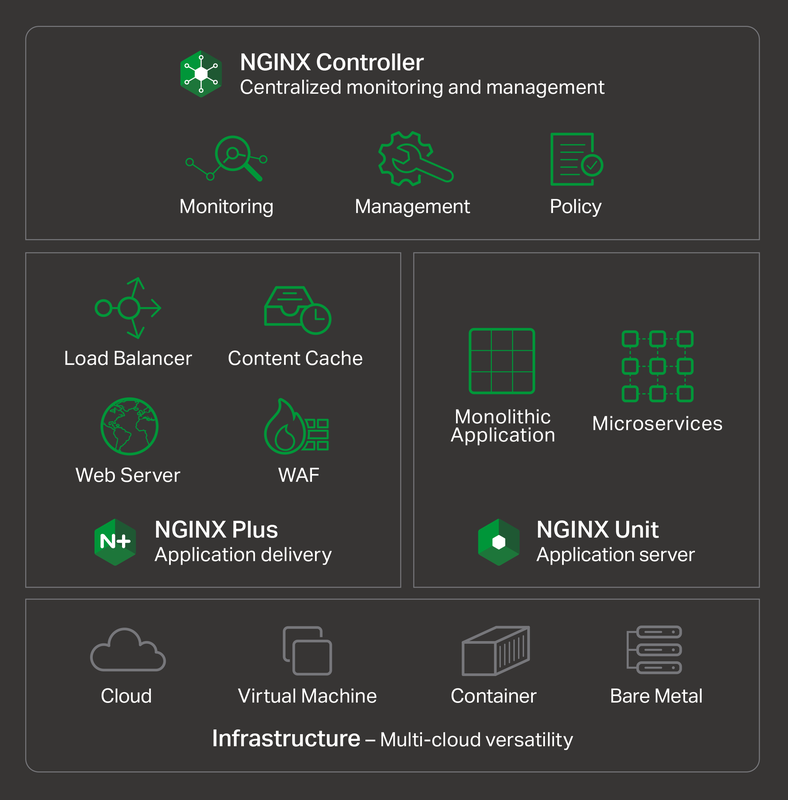 I selected Nginx because it is easy to learn, use, and maintain. I almost never have to troubleshoot it ever since I deploy it. It just meets my need for a personal learning experience. It works well with PHP and MySQL on Linux. That is why I chose it at first.